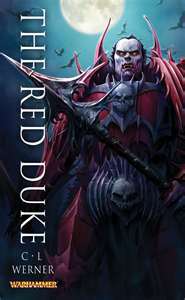 Brilliant swordsman and military leader, the Duke of Aquitaine falls victim to a vampire…and becomes the Red Duke, feared and hated destroyer of all living things. King Louis defeats the duke’s undead army at the legendary battle of Ceren Field, but like a damned fool inters the duke’s corpse in a magically-warded tomb instead of burning it with the rest of the accursed. Which means that five hundred years later the Red Duke is set free by a gang of power-hungry cultists, and we have a story. And an enjoyable one it is. The narrative cuts back and forth between past and present, but the separate timelines are clearly distinguished and easy to follow. The Red Duke himself, crazed by his long interment, is less well-oriented. He often confuses events and enemies of the past with aspects of his current campaign. This leads to the occasional touch of welcome humour, but is also a significant plot component as a hastily-assembled army attempts to lure him back to Ceren Field for a final confrontation. The body count is high, but Werner makes excellent use of the implications of necromancy: brave defenders can change into dreadful enemies, and frequently do. It’s hard to get attached to any of the characters because so many of them die, and the ending is disappointingly weak. 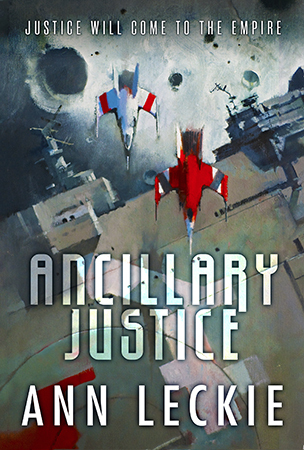 Overall, though, the elegant structure and intelligent plot carry the story. Well worth a read.